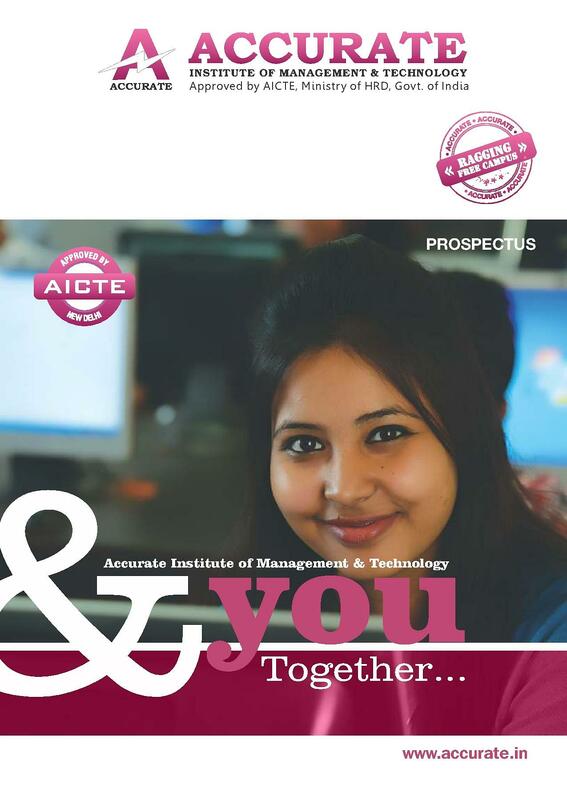 Accurate Institute of Management and Technology (AIMT) is located in Greater Noida, Uttar Pradesh and was established in 2006. The Institute offers MBA, MCA, and PGDM at postgraduate level and Diploma course in engineering and B.Tech. and B.Arch courses at the undergraduate level. Faculty – Highly qualified faculties from world’s renowned institutions like IIMs and other top B-Schools of India. Frequent Visits of Speakers from Industry & Academia. Teaching method includes – Lectures, Case Studies, Seminars, Assignments, Live Projects, Group Discussions, Business Games, Outbound Based Experiential Learning Activities, Educational Excursion, Role Plays, Simulation Exercises, Structured and Unstructured Group Work and Field Visits. The applicant must possess a Bachelor’s degree in any discipline with minimum 50% marks. The final selection will be made on the basis of AKTU-SEE conducted by AKTU, Noida. The candidate must be a graduate in any discipline and should have Mathematics as one of the subjects at 10+2 level or Graduation level. To secure a seat in the program, the candidate has to qualify AKTU-SEE held by U.P Technical University. The candidate must have done Graduation with 50% marks. The final selection will be made on the basis of CAT/MAT/CMAT/GMAT/XAT/ATMA score, group discussion, and personal interview. Obtained minimum required marks in 10+2, must have Physics and Mathematics as compulsory subjects along with Chemistry/Biotechnology/Computer Science/Biology. For B.Tech (Lateral), the candidate must have done Diploma with at least 50% marks or must possess B.Sc degree with 50% marks Mathematics as one of the subjects. Note: The seats are filled through an entrance held by AKTU. The candidate should have obtained minimum 50% marks in 10+2 or its equivalent from any recognized Board. The candidate securing 50% marks in Diploma is also eligible to apply for the program. 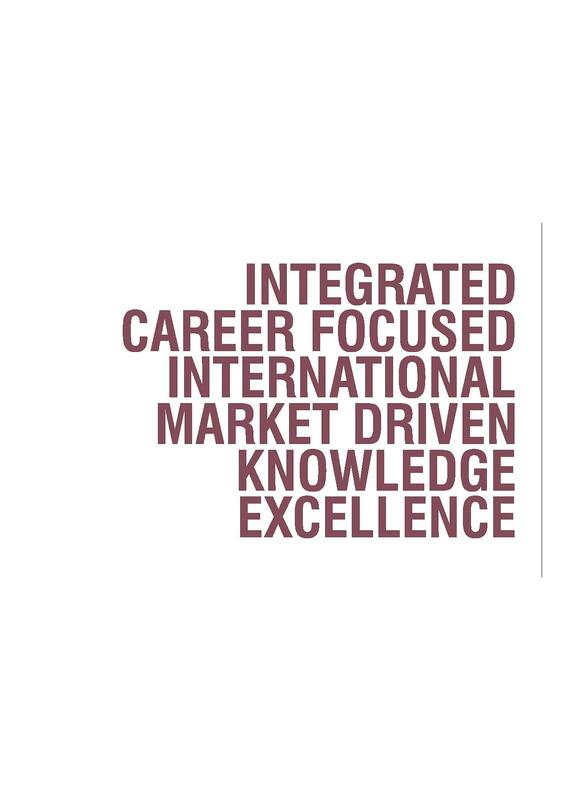 The AIMT develops student’s overall personality through rigorous training and by providing industry exposure. It has Centre for Corporate Relations (CCR) which acts as a mediator between industries and students. 80% of our students have multiple job offers. By the time PGDM is completed, many of the students would have recovered one year fee plus carrying 6 months of work experience. 100% of AIMT students spend their Last term in Corporate. The placement process starts every year in the month of October. Students are prepared as per corporate needs (Mentor-Mentee System). Personalized focus on each student. The paid internships are offered to all the students as per the interest/specializations of the students. Candidate grooming at Accurate makes them to earn between 25-85 LPA within 3-4 years. "Most Promising Private Institute in India" by Jagran Josh", TNS Global" in 2018. Why Choose AIMT Greater Noida? The institute has a membership of All India Management Association, Noida Management Association, CII, NHRD, DMA, and other professional bodies. The institute holds industrial visits for students to equip them with today’s work environment. The institute has signed MOUs with various several foreign universities for giving them global exposure. The institute provides a laptop to every PGDM student. The institute has excellent infrastructure and modern equipment to give practical experience. The institute has employed a dedicated team to mentor students in academic and professional aspects. The institute encourages students to avail bank loan facility for studies. AIMT Greater Noida Scholarships are offered to PGDM students on the basis of Entrance like CAT/MAT/XAT/CMAT/ATMA, work experience and on merit basis. Perfect campus life with amazing infrastructure. Good faculty and infrastructure are available. Institute management is well balanced from diverse kind of experienced and young people. They are quite active in responding to request and they are approachable. A good chance for the youth as per changing world Really good placement record. The overall institute is well-qualified faculties good infrastructure lots of machines and practical equipment. High-performance computers cool and friendly atmosphere. My institute student profile is very good. My institute laboratory is very good as a machine lab, power system lab, simulation lab.also very good quality is uit rgpv is provided with a good education. The placements, infrastructure and the faculty of the institute are good. the institute is good and facilities are also supporting. "A good chance for the youth as per changing world Really good placement record." It is one of the best institutes in our country so there is plenty number of placements in many MNCs which providing a handsome salary and good working conditions. There is an active placement cell. Many private companies offer the job for the students in foreign as well as in India at higher posts. "The placements, infrastructure and the faculty of the institute are good." 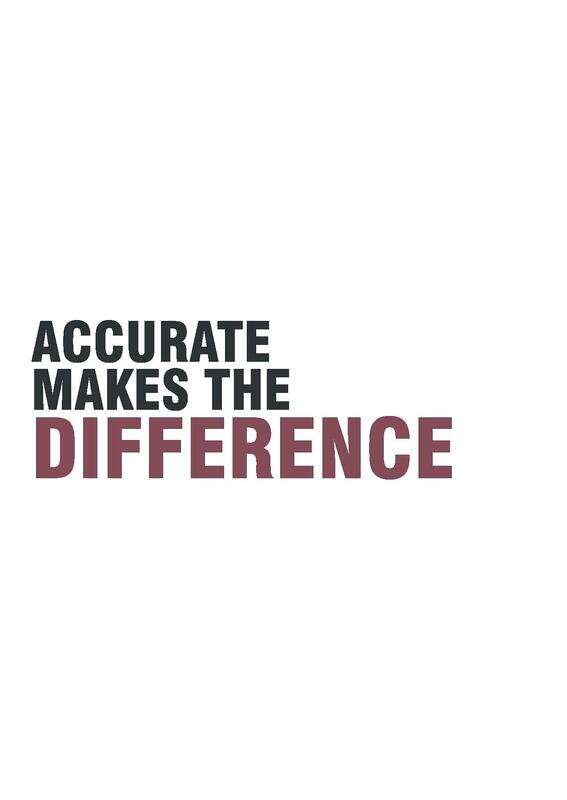 Accurate is full of opportunities, not only with curriculum activities but also with extra-curricular activities. Simply the institute with most opportunities. We have some very experienced faculties whom experience is very precious for us. They share their carrier stories which motivate us and we get the best advice for the future. "Really satisfied with all the facilities provided to us." An Institute of National Importance. Emerging with its bright students. An autonomous centre of excellence with plenty of resources for personal growth and professional excellence. If you got a chance to study here then you should get it. 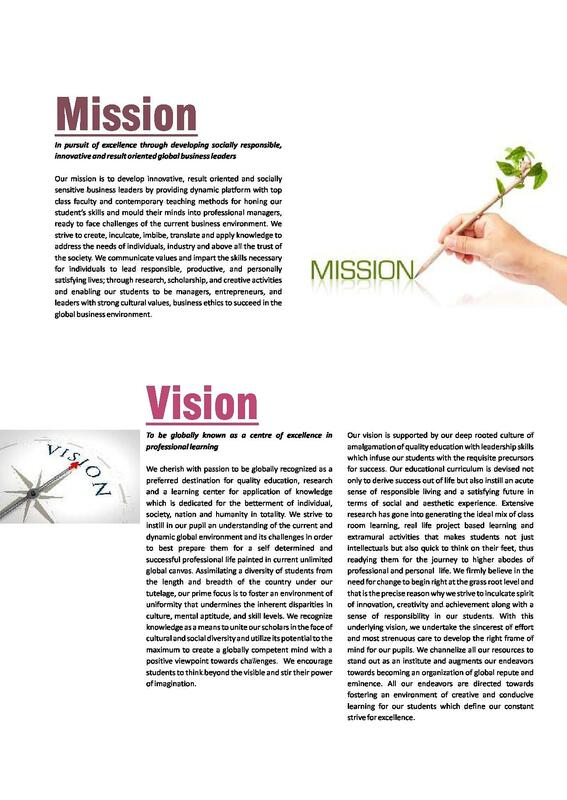 The worldwide recognition of the Institute is a fact of the matter with outer world exposure.